For years, we simply purchased laundry detergent from the dollar store, not ever thinking about making our own. 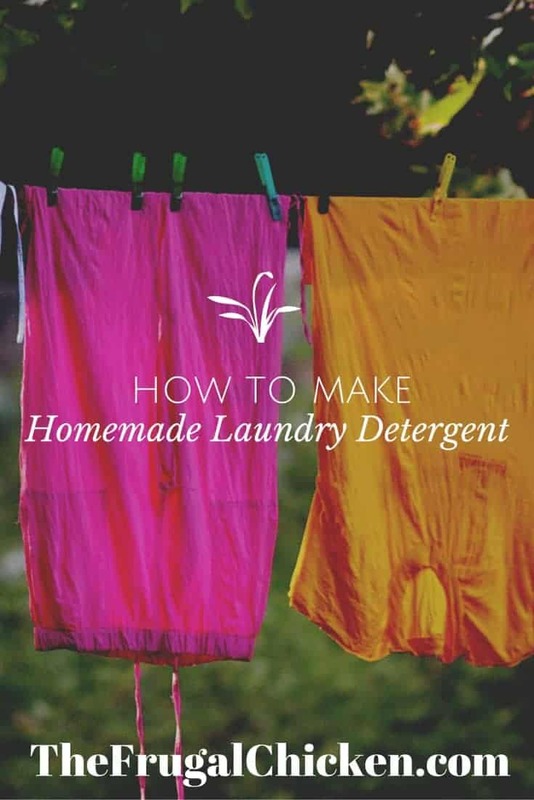 When we moved to our homestead, and as the desire to produce more than we consumed became greater, I researched how to make laundry detergent at home, and found that we could save more by producing our own. It takes a little more leg work, but it’s super-easy, and I get a lot of satisfaction creating my own. I like knowing that we aren’t using the chemicals in mass-produced laundry detergents! And the bonus is that I can choose my own scent! If you’ve ever been interested in making your own laundry detergent at home, and it’s an important skill to have as a homesteader, then this post is for you. I decided to make powdered detergent over liquid detergent because liquid detergent takes longer to make. Here’s how to make laundry detergent at home. Any of these ingredients can be found at your local big box store, so no excuses why you can’t produce your own, even if you’re an urban homesteader. Shave your laundry soap until it’s shredded. 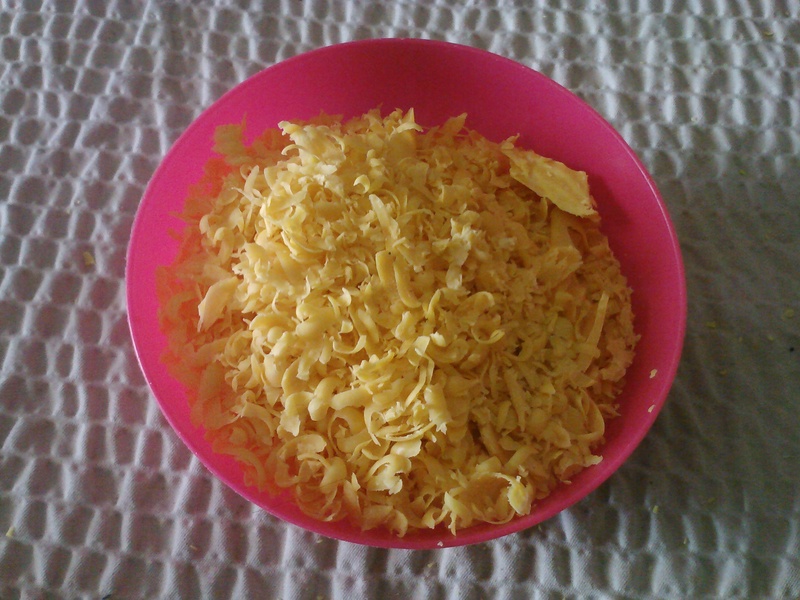 (You can use a cheese grater. I purchased one especially for this project.) Mix with the borax and washing soap, and store in a clean, air tight container. You can use your own laundry detergent at home in both regular and HE washing machines. So, how to make laundry detergent smell good? Well, the good news is the ingredients, as they stand, smell like clean linens. But if you want to add your own scent, simply add essential oils. I personally like the scent it already has, so I leave it alone. What scent will you use? I am going to be trying to make liquid soon. I read a blog where someone made like 6 different recipes and tested them and the liquid ones worked better. In fact better than the store bought ones too. I had just bought some when I read that, so I am gonna wait a little longer before I make it. Good to know. I’ll try the liquid next time!